User-created levels also coming, but not at launch. 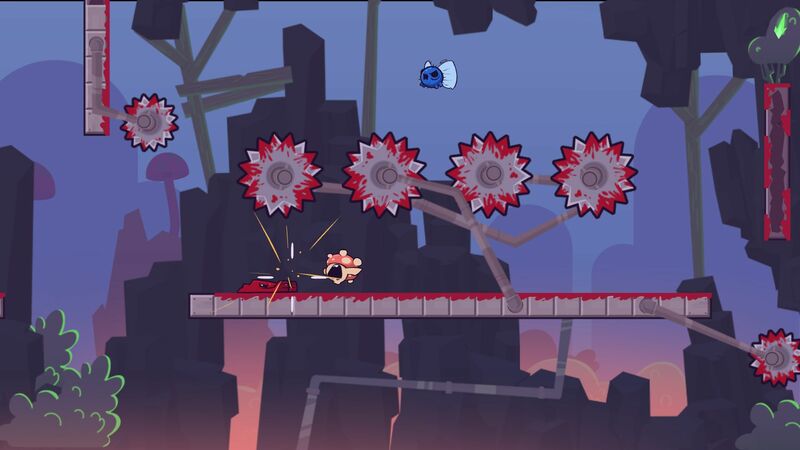 Team Meat’s long-awaited sequel to the smash indie hit Super Meat Boy is out later this month. While Super Meat Boy Forever incorporates an auto-running approach, it still promises the same level of difficulty that has defined the franchise over the years. That will extend to the post-launch DLC as well, which designer Tommy Refenes confirmed in an interview with DualShockers. Speaking at PAX East 2019, Refenes said the developer has “some plans for DLC.” This would consist of “substantial” new additions to the game to make its levels “ridiculously hard.” While new levels seem a given in this instance, we’re wondering if Team Meat will incorporate new ways to make existing levels tougher. It seems that user-created levels won’t be available at launch, surprisingly enough. Don’t worry though – Team Meat is planning support for the same after launch so you can torture others with your bizarre creations. Super Meat Boy Forever will be coming to PS4, Xbox One, Nintendo Switch, and PC (via the Epic Games Store). A solid release date for April has yet to be confirmed.